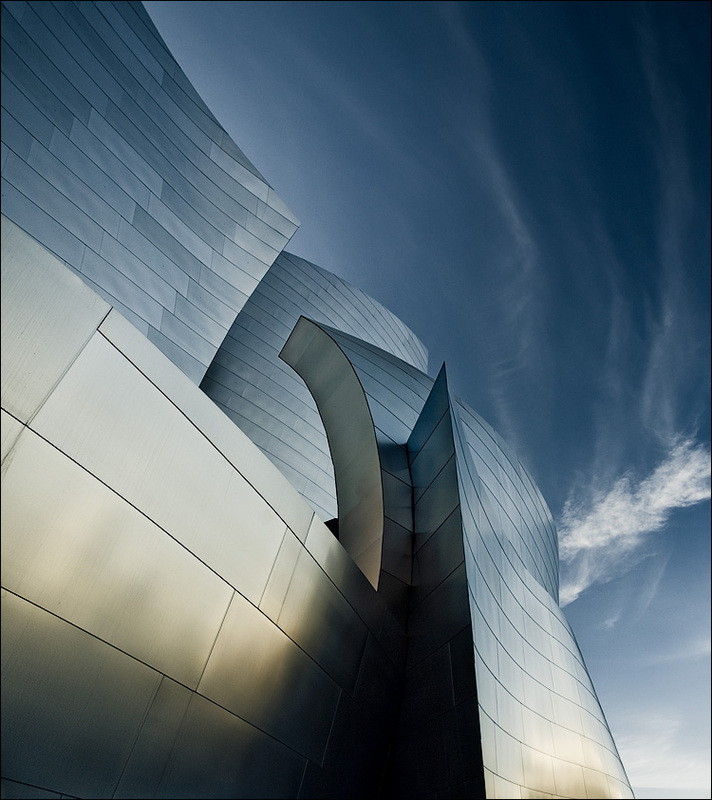 Frank Gehry's Walt Disney Concert Hall in Los Angeles. I can't decide between colour and black and white. What do you think?